Finding the appropriate addiction treatment for you or your loved one’s specific needs can be challenging. Substance abuse rehab is not a “one size fits all” type of healthcare experience. 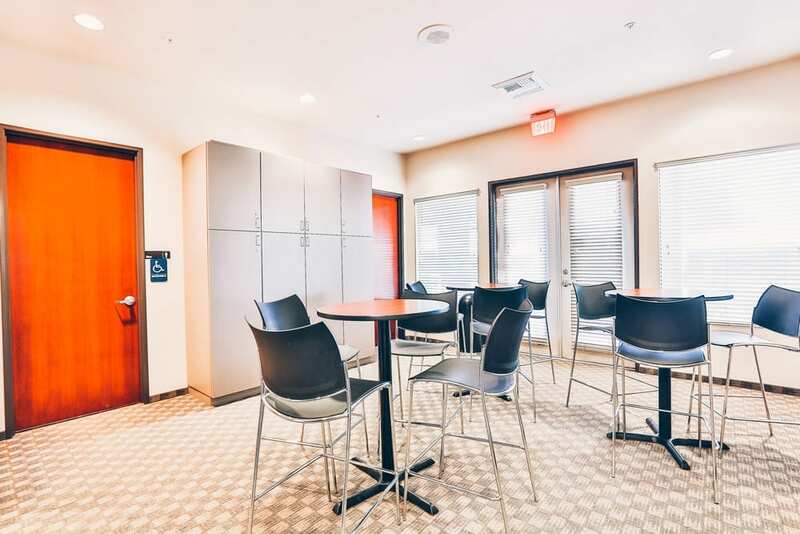 Dan’s vision for Scottsdale Providence is a result of over 15 years of experience in behavioral health and substance abuse treatment as well as 21 years of personal recovery. 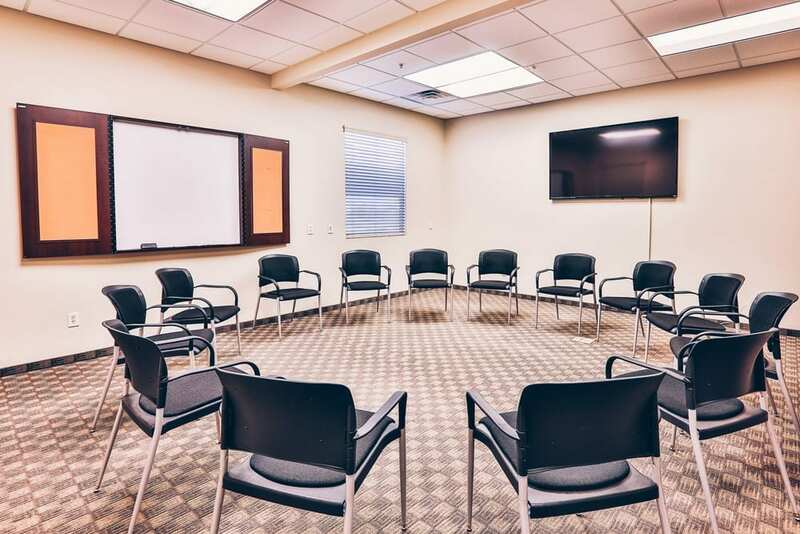 His clinical philosophy blends Cognitive Behavioral Therapy (CBT), Motivational Interviewing, Dialectical Behavior Therapy (DBT), Narrative Therapy, Solution-Focused Therapy (SFT) and 12-Step Facilitation with a Trauma-Informed approach. He has additional certifications in Moral Reconation Therapy (MRT) and Domestic Violence Intervention. 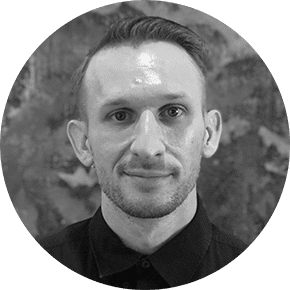 He is a Licensed Clinical Social Worker with a Bachelor of Science in Justice Studies and Master of Social Work from Arizona State University. His most recent roles include serving as Clinical Director of TASC and Clinical Lead at Community Bridges Inc. He has a breadth of experience working with adults, adolescents and families in residential and outpatient settings. 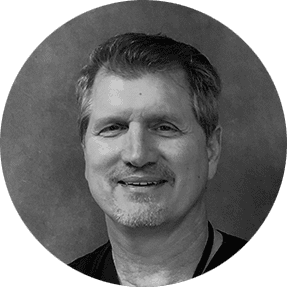 Shawn has worked in the behavioral health field for over 20 years and brings a wealth of personal experience, having sobered up himself in 1988 at the age of 17. 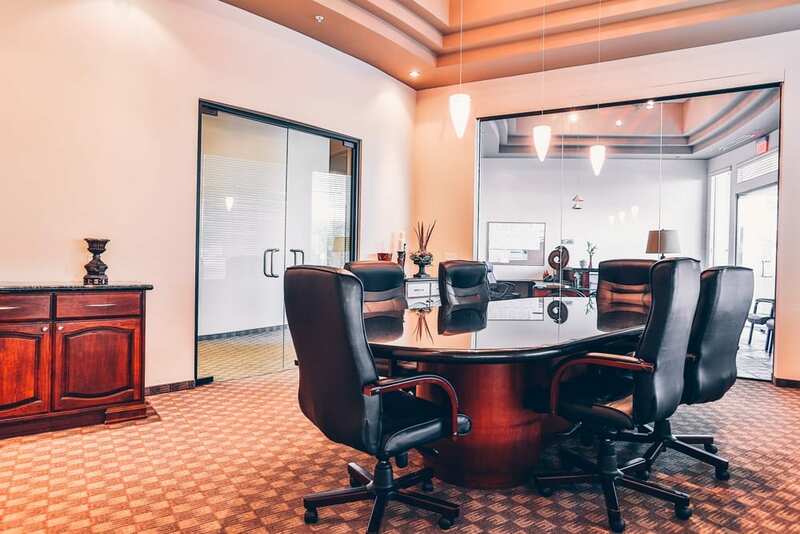 As one of Scottsdale Providence’s co-founders, he is deeply committed to each client’s success and has extensive experience working in both inpatient and outpatient settings. 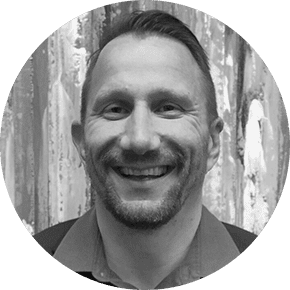 He offers ongoing support and serves as a bridge connecting clients to the larger recovery community – helping clients build relationships that will support them long after they leave treatment. He is a staunch believer that anyone suffering from addiction can recover and takes pride in watching people recreate their lives. Alex has a Bachelor of Interdisciplinary Studies with concentrations in Psychology and Sociology from Arizona State University. He has over 8 years of direct service experience as a site supervisor, program coordinator and behavioral health technician at Marc Community Resources. He has additional expertise working with the adult SMI population in community-based settings. 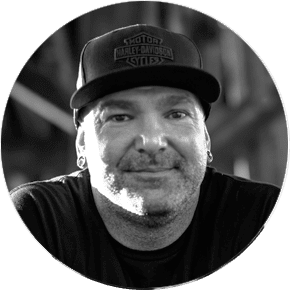 As a person with over 10 years of personal recovery, his passion is to provide the tools and skills necessary for all clients to live a meaningful life in recovery. Taliah has years of experience as a compassionate client advocacy specialist helping people find lasting recovery. Her favorite part of working in behavioral health is when a client experiences their first major breakthroughs and are filled with hope for their life again. She works as a personal guide to help clients and their families face the hurdles and struggles of the recovery process. She has unique expertise in navigating the behavioral health system and continues to build trust and relations with our alumni that endure long past their time in treatment. 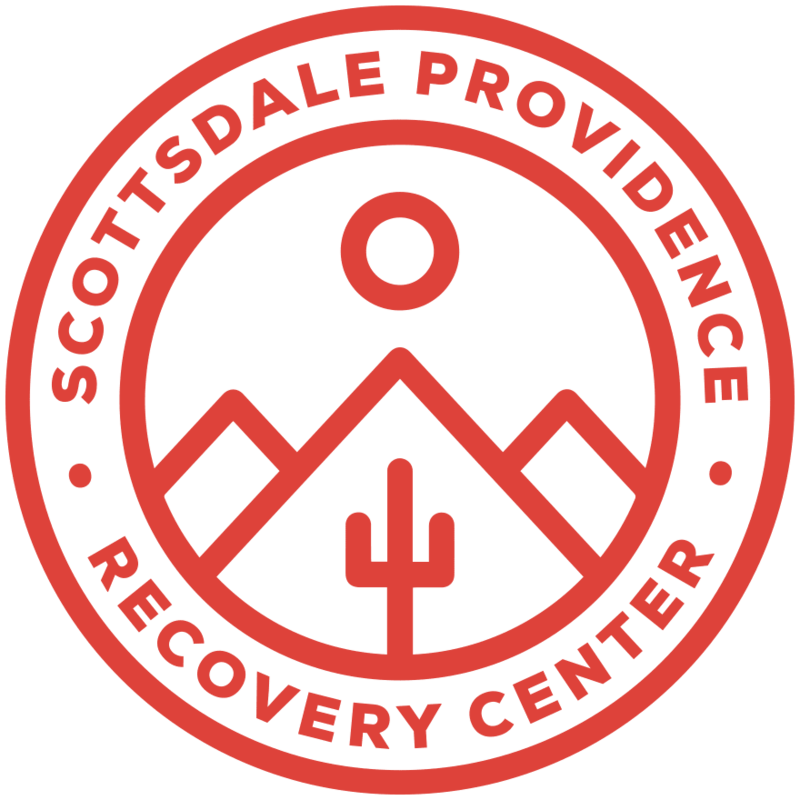 Dr. Locnikar is the Medical Director for Scottsdale Providence with over 10 years experience in addiction medicine. He is a board-certified Doctor of Osteopathic Medicine. He has additional training in facial plastic surgery and otolaryngology. 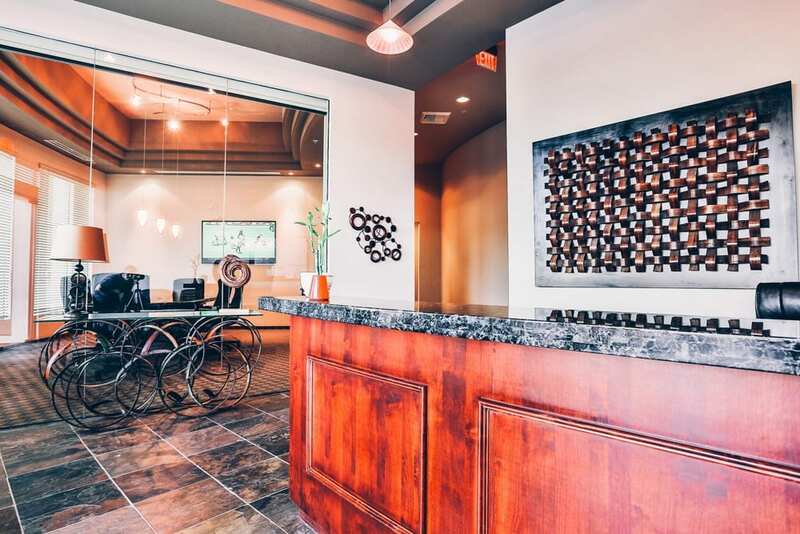 Dr. Locnikar was a successful double board-certified reconstructive and cosmetic surgeon in the State of Arizona throughout the 1990s and into early 2000’s. During that time, he developed a substance addiction that ultimately consumed his personal and professional life. After successfully completing extensive drug and alcohol treatment, he returned to the practice of medicine. He has since dedicated his personal and professional life to the treatment of others suffering from similar addictions. 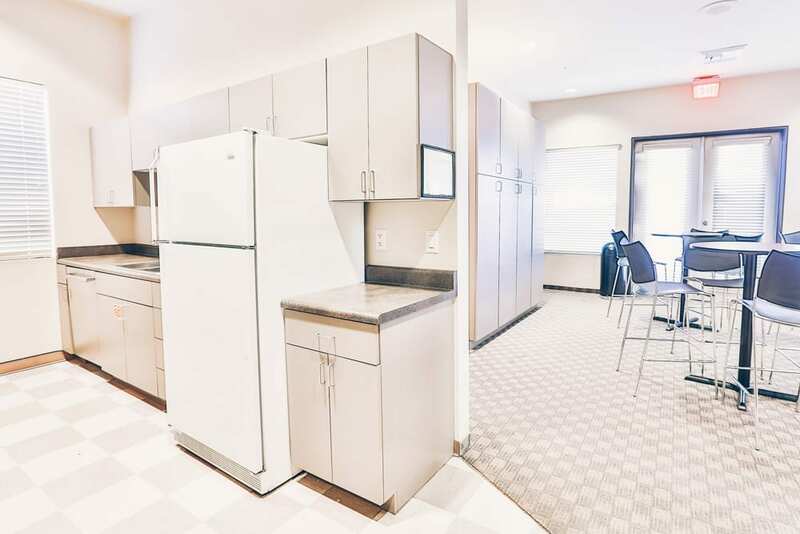 This special blend of personal experience and extensive medical/surgical knowledge has allowed him to provide his patients with the very best in medical addiction treatment in a compassionate and empathetic environment; which is immediately evident upon first encounter with him. 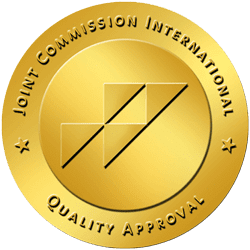 He has served as Medical Director of several substance abuse treatment centers and hospitals in Arizona including: Inpatient, Outpatient, Detoxification, Partial Hospitalization, and Intensive Outpatient Hospitalization. He has a vast amount of experience in all transition phases of the treatment process. Dr. Locnikar is renowned for providing cutting-edge detoxification from all substances of abuse or dependence. 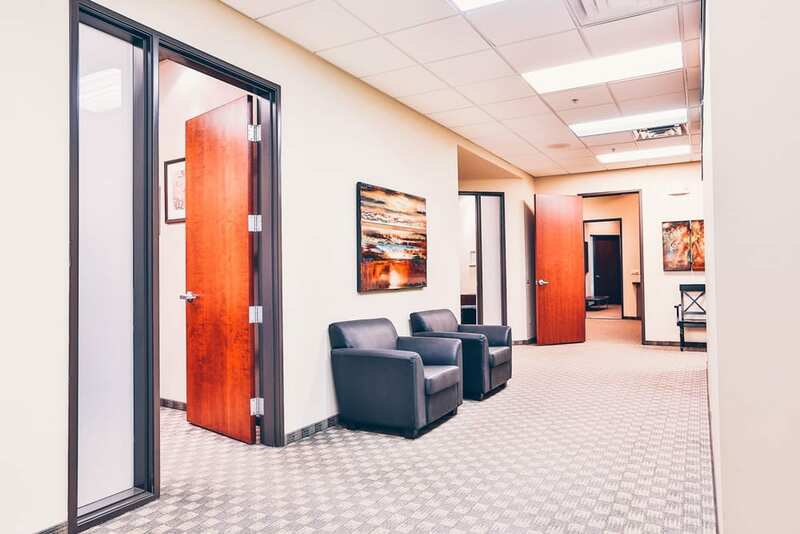 He has a deep understanding of the detoxification process (both professionally and personally) and finds the least painful and safest manner to detox his patients in a compassionate environment. He also provides advanced techniques and support for relapse prevention. In addition, Dr. Locnikar is one of the pioneers of medication-assisted abstinence therapy using the naltrexone implant. Dr. Lee is a board-certified psychiatric nurse practitioner. She holds a Bachelor of Science Degree in Nursing, a Bachelor of Arts Degree in English, and Doctor of Nursing Practice Degree, all from Fairfield University. As a psychiatric provider, Dr. Lee has a strong passion for working with patients struggling with depression, anxiety, eating disorders, and/or addiction. 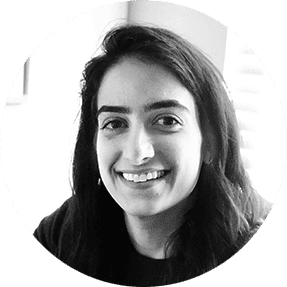 She has previous experience working in community-based mental health, as well as at partial- hospitalization and residential treatment centers specializing in eating disorders and substance-use disorders. Dr. Lee takes a holistic, integrative, and comprehensive approach to treatment, often implementing mindfulness and positive psychology techniques in her work. She has completed extensive research in the use of mindfulness-based group work for the treatment of disordered eating and the promotion of positive body image. Dr. Lee is a member of the American Psychiatric Nurses Association and American Academy of Eating Disorders’ Advocacy and Communications Committee. She is currently in the process of obtaining certification and designation as a Certified Eating Disorder Specialist (CEDS), Certified Addictions Advanced Practice Registered Nurse Practitioner (CARN-AP), and Certified Functional Medicine Practitioner (CFMP) and diplomate through the American Clinical Board of Nutrition. Keren is a Licensed Master Social Worker (LMSW) who received her Masters in Social Work (MSW) from Bridgewater State University in Bridgewater, MA. Keren has worked in the field of addiction for over 7 years and is an interactive, solution-focused therapist. Utilizing techniques from Cognitive Behavioral Therapy (CBT) and Solution-Focused Therapy (SFT), Keren is able to provide support and practical feedback to help her clients effectively address personal life challenges. Keren works with each individual to help them build on their strengths and attain the personal growth necessary for their recovery. 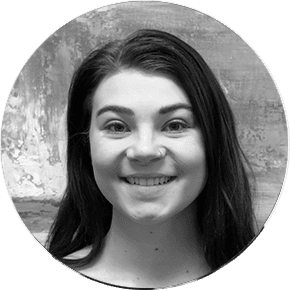 Brittany Coppelli is a licensed associate counselor in the State of Arizona. 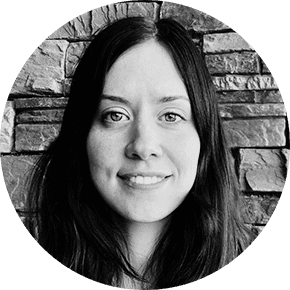 She has a Bachelor of Arts in Psychology from Arizona State University and a Master of Arts in Clinical Mental Health Counseling from Argosy University. Brittany has worked in the behavioral health field for 7 years. 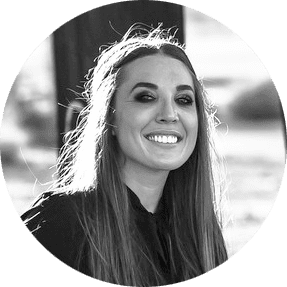 She is a Certified Clinical Trauma Specialist through the Arizona Trauma Institute and is trained in Eye Movement Desensitization Reprocessing (EMDR). Her clinical practice draws from Cognitive Behavioral Therapy (CBT), Dialectical Behavior Therapy (DBT), Rational Emotive Behavior Therapy (REBT), Solution Focused Therapy (SFT), Play and Art Therapy. 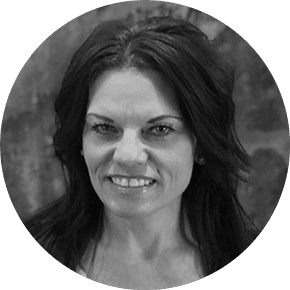 Kara has a Bachelor of Arts in Psychology from Arizona State University, a Master of Science in Professional Counseling and a Master of Science in Addiction Counseling from Grand Canyon University. 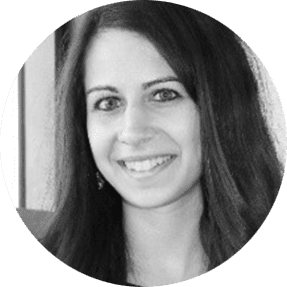 Kara is trained in Eye Movement Desensitization Reprocessing (EMDR) and has specialized training as a Clinical Trauma Specialist. Her previous experience includes extensive work with at-risk youth and adolescents dealing with trauma, substance abuse, and severe mental illness. Kara has also worked with adults struggling with substance abuse disorders, co-occurring disorders, general mental health, and trauma. Since 1977, Dr. Carl Schwartz has been helping people live happier and more fulfilling lives. During that time he has created a method that merges spiritual, psychological and neurolinguistic models. 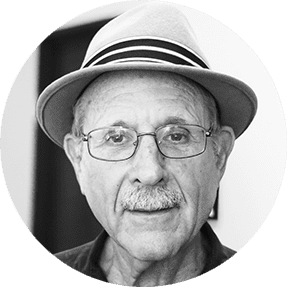 Dr. Schwartz has a Bachelor of Arts in Music and Bachelor of Science in Political Science from California State Los Angeles. He has a Doctor of Jurisprudence from the University of Southern California and a Master of Education in Counseling Psychology from Northern Arizona University. He also has a Doctor in Philosophy in Human Sexuality from the Institute for Advanced Study of Human Sexuality. He has advanced training in Neuro-Linguistic Programming, Hypnotherapy, and Biofeedback. He is also trained in Mindfulness Practices, Solution Focused Approaches, and the Eastern practices of Time, Space and Knowledge. 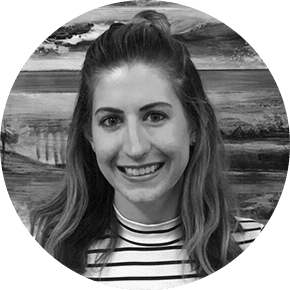 With years of experience working in the behavioral health field, Nicole possesses a strong skill set to successfully assist patients in their transition from inpatient settings back into the community. 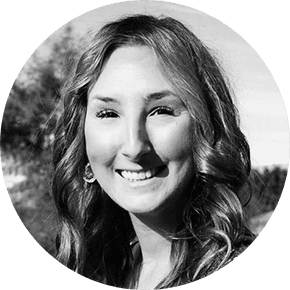 As the case manager at Scottsdale Providence, Nicole works with clients to identify and develop individual goals and assists them throughout the entire phase of their treatment. Nicole assists clients with needs such as connection to community resources, housing, financial, medical, legal and employment issues as well as serving as a liaison for family members and probation officers. Michelle has a Bachelor of Science in Psychology from Arizona State University and has worked in the behavioral health field since 2017. She practices a philosophy of compassion and open-mindedness when working with individuals suffering with addiction and mental illness. She is passionate about serving as a client advocate and working with families in crisis to navigate treatment options. Her previous roles include Director of Outreach and Admissions at Camelback Recovery and Community Liaison at Calvary Healing Center. She is an asset to the Scottsdale Providence team through her experience of being a woman in long-term recovery from co-occurring disorders. Kacey began her recovery in 2016 after losing her sister to substance abuse. She quickly realized that she needed to drastically change her life and soon became an advocate for those who still suffer from ongoing substance abuse and co-occurring disorders. Since entering the behavioral health field in 2018, Kacey has worked as a behavioral health technician in both clinical and administrative roles. She is a great advocate for building a strong culture of recovery at Scottsdale Providence, as well as helping to build and maintain a strong alumni network.